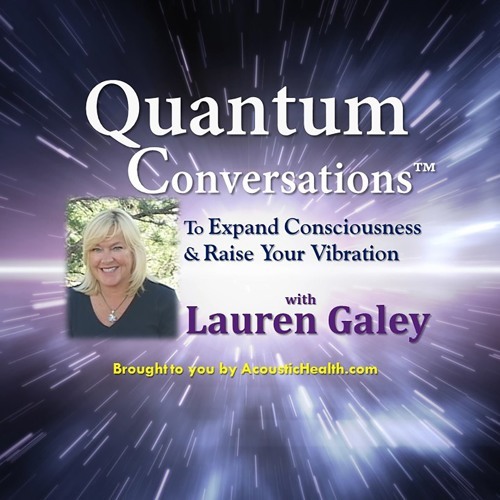 https://www.acoustichealth.com/todays-show/nora-walksinspirit-equinox-show/ We are now entering into a new Grid System of CRYSTAL LIGHT ESSENCES that is adorning our Ethereal Bodies more and more since the 11-11-11- and 3-3-3 Divine Integration of Light Beings. Since the empowering 3-3-3 Gateway there is a surplus of Light Essences now growing on the Planet and into our Ethereal Bodies. Any many of us are opening up to new Knowledge and Wisdom Keeper Frequencies from our own Ancient Timelines. Our Hidden Soul Seeds have begun to Crystallize and thus transmitting a new Divine Light Frequency onto one another with Harmony and Love. This Spring Equinox also opens a new growth spurt of energies within all hearts and minds of these Soul Seeds Frequencies tapping into our everyday shifts of Consciousness and Awareness. You are moving into a new state of LISTENING from within, rather than receiving messages from one another’s consciousness which aligns you into these new Crystalline Light Essences. These new Energies will be soaring within you of the New Intelligences of Information that will assist many of you on the Planet of discovering your True Mapping into your own Hidden Abilities, including Manifesting in Word, Thought or Deed of all that you require!